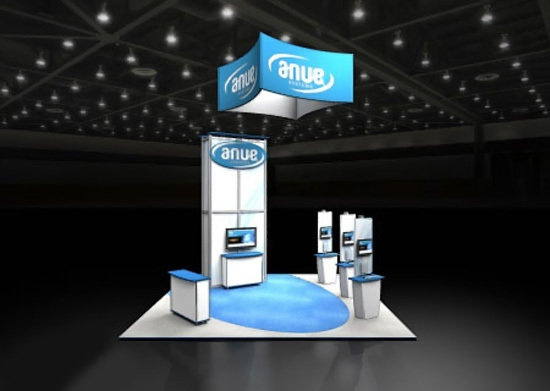 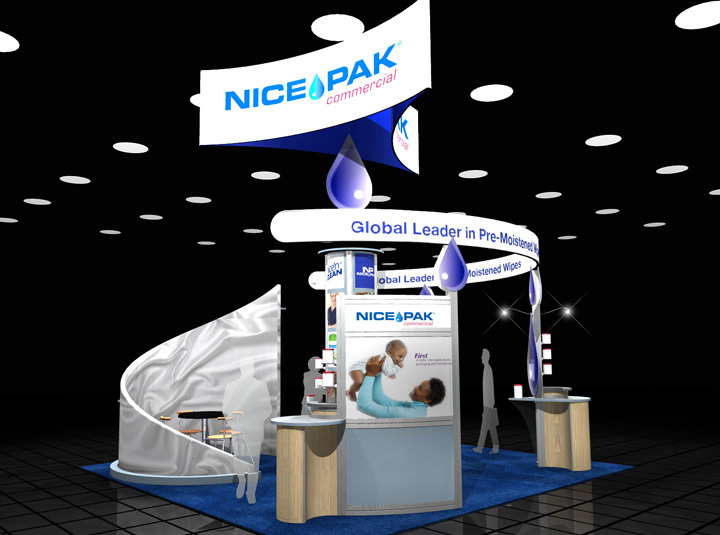 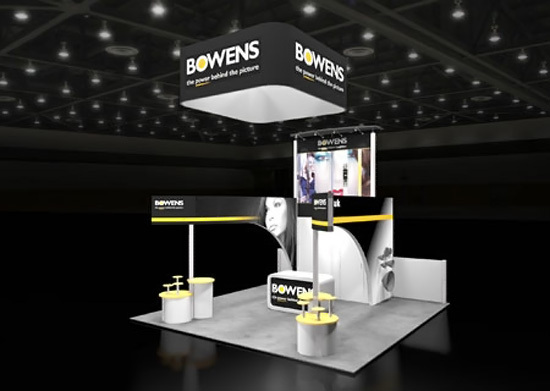 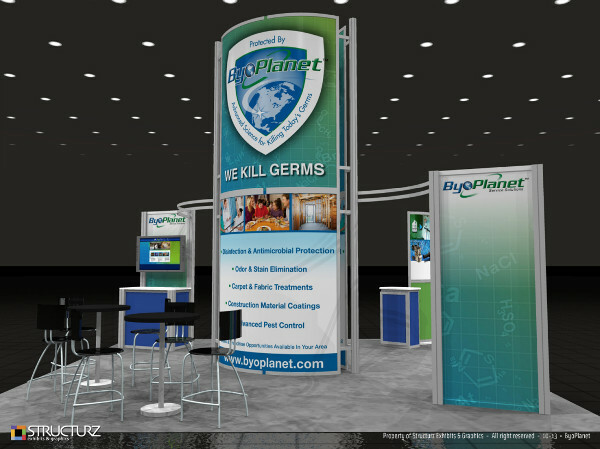 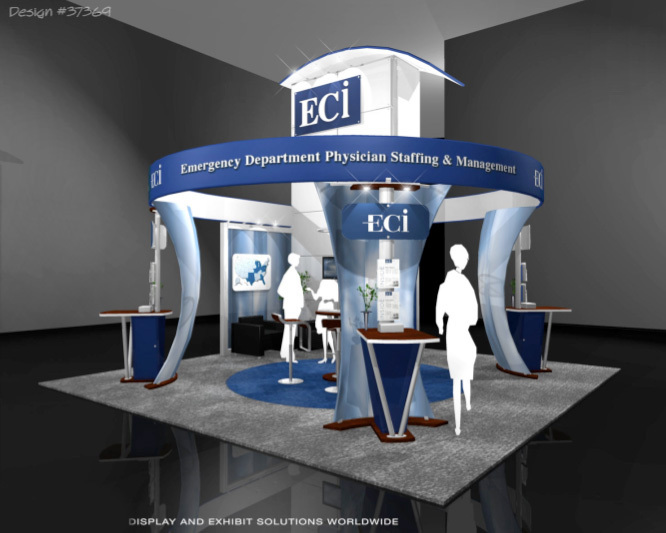 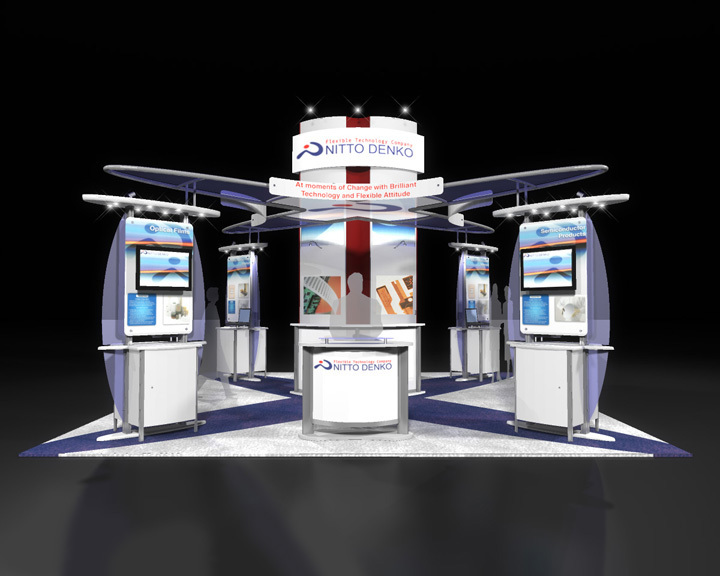 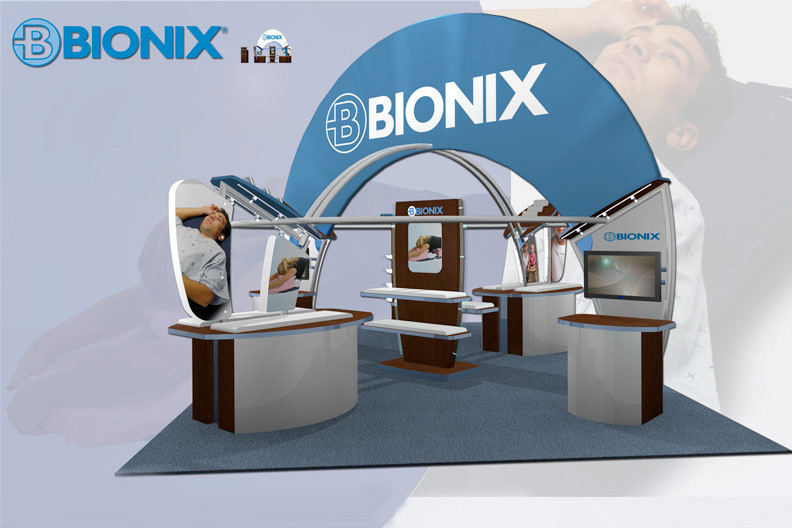 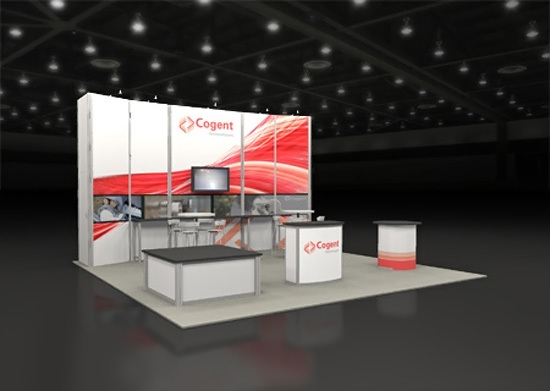 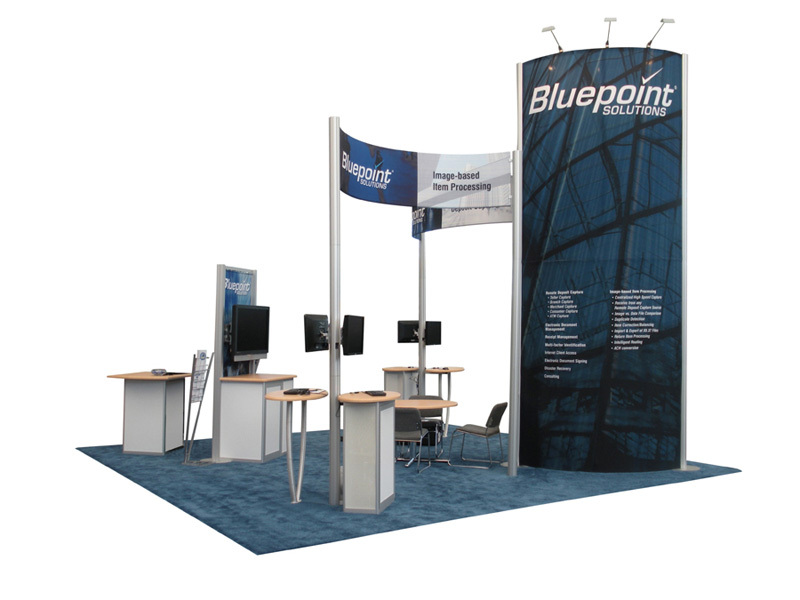 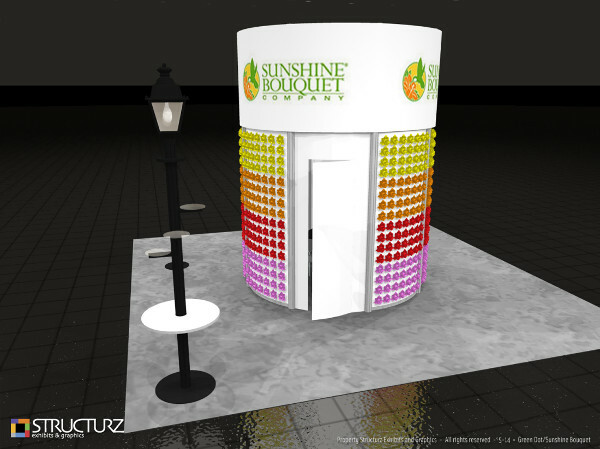 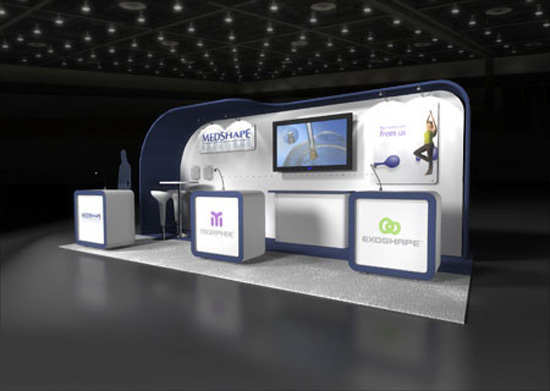 Here are some examples of 20′ x 20′ portable exhibit displays and trade show display configurations. 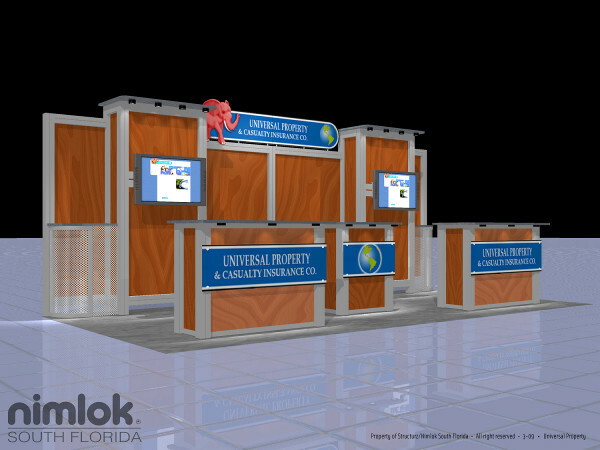 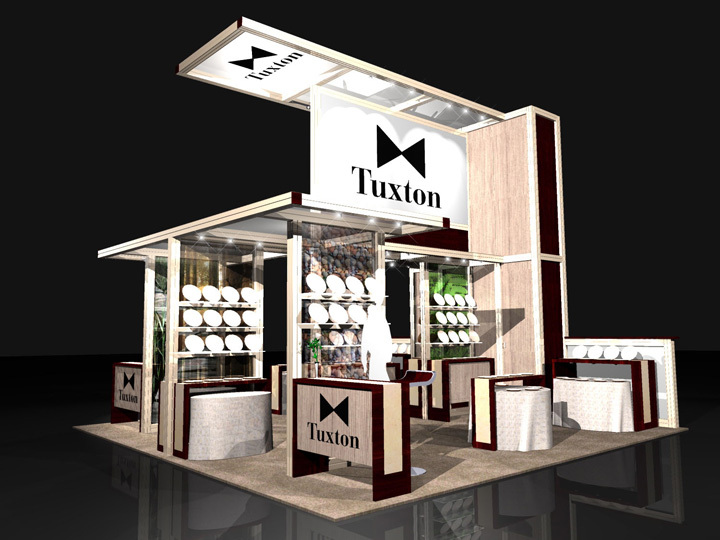 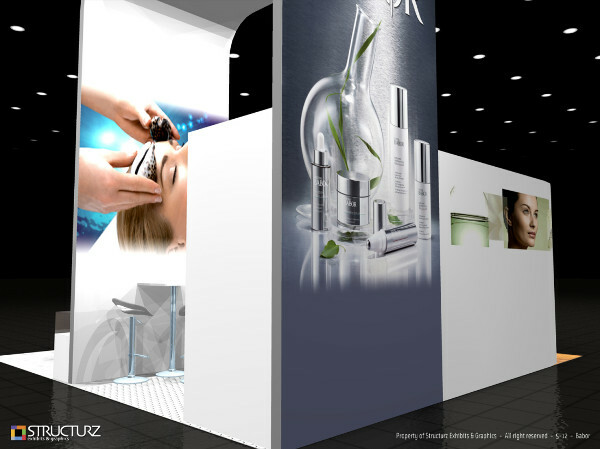 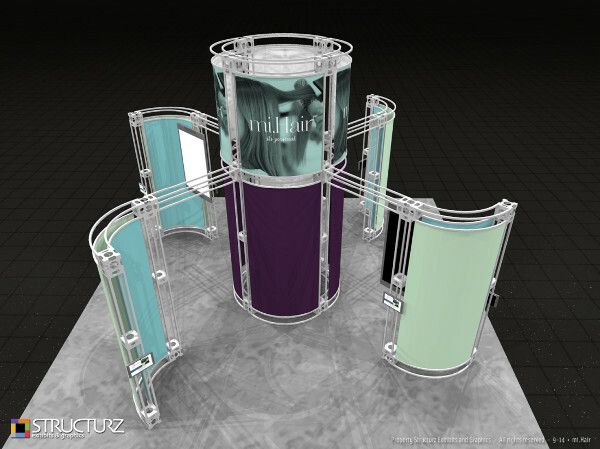 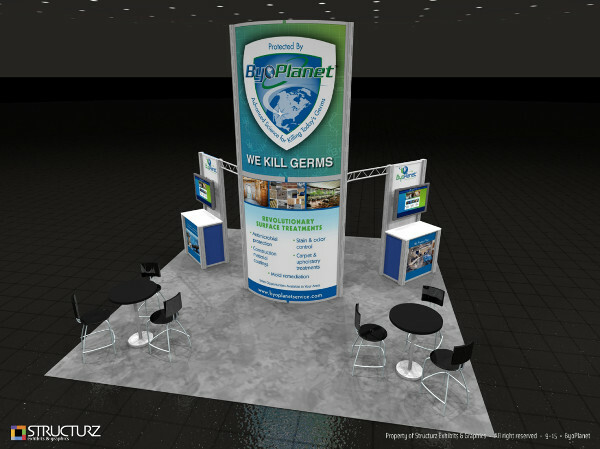 We can custom-build your trade show exhibit to suit your needs or help you determine which display type you need. 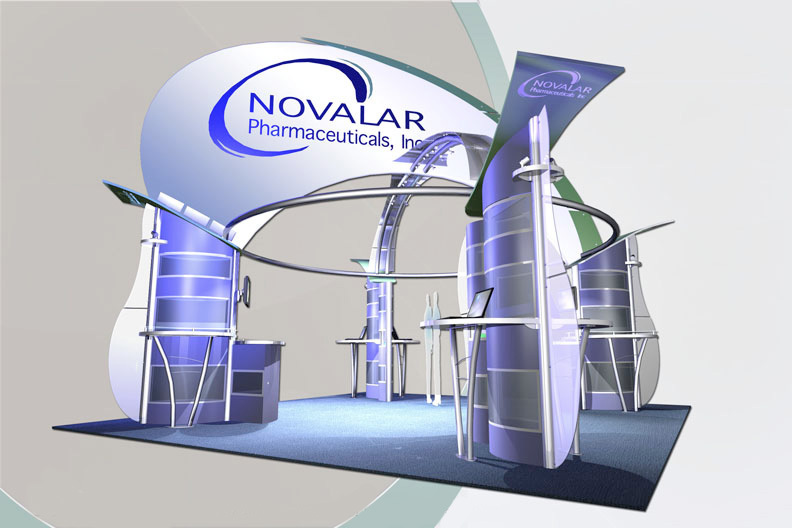 Call us today for your free consultation at 954-585-8950.